I don't know how this option named and i for 10 years of using Linux still don' t know how to videoedit. This is no just duplicating images to 60FPS from 30 FPS . At this moment i need use VLC to playvideo with inscreased speed and OBS for capturing it and write new video with speedup. 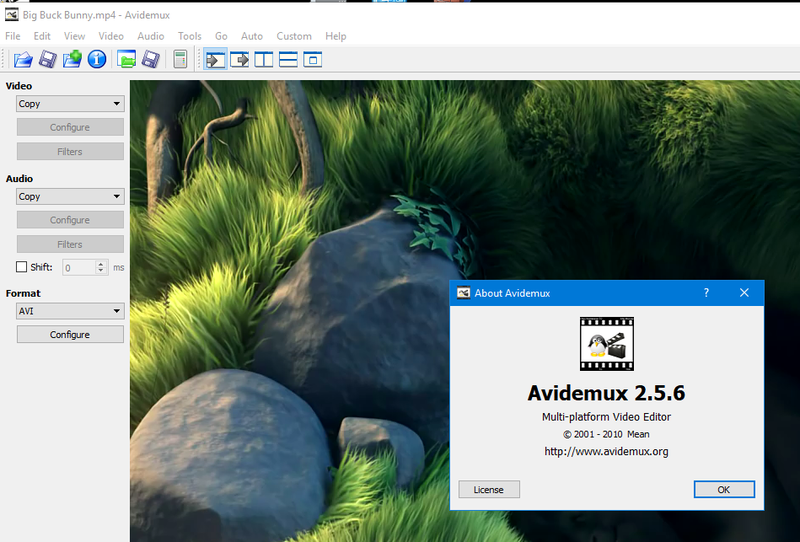 Never heard of this option, but anyway, I don't think this is feasible with the current design of Avidemux and with modern video codecs. 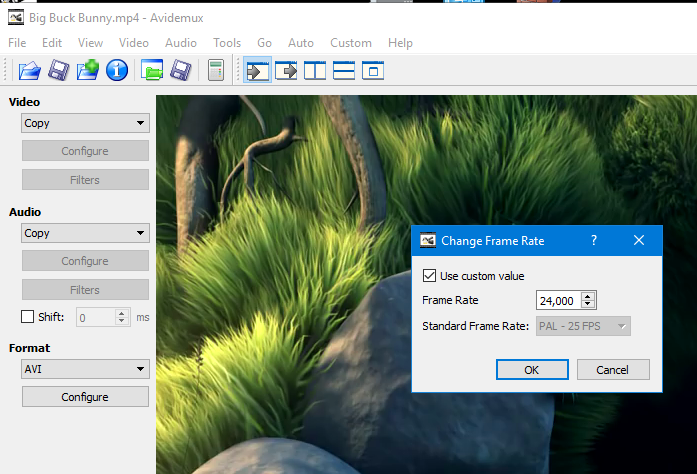 If you want to speed up video by doubling fps, save audio as PCM, then apply the "Change FPS" video filter with the destination fps twice as high as the source one and re-encode the video. Load the audio into a wave editor, e.g. Audacity, and speed up it accordingly, save it as 16 bit low-endian .wav file. 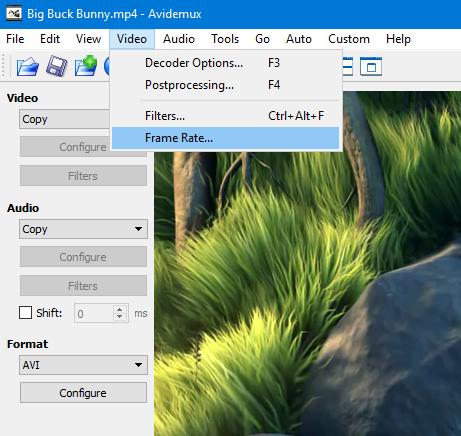 Load the reencoded video in Avidemux, add the .wav file as external audio and save it with video in copy mode and audio compressed with the codec of your liking. By the way, what should the video in the link (https://yadi.sk/i/qlLVuARK3Yxf2H) demonstrate? Is it the source you are trying to edit? mpv says it has 1000fps, which is doubtful, and 4K resolution. I can't download it in full from Yandex, it would take more than an hour. Thanks, quite interesting. Of course, as in 2.5.6, ADM_Composer::updateVideoInfo(aviInfo *info), which performed the magic, worked with a single video only, with segments defined by frame count, not time. This can't work halfway smoothly in the current time-based design, capable to deal with segment layouts referencing multiple source videos compressed with modern codecs.